The North Side gets a great neighborhood restaurant. Siempre Algo is now open. 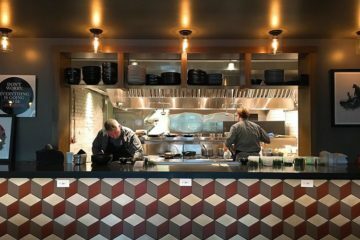 Diners can expect a seasonal menu made from local ingredients at this new eatery on East Ohio Street.